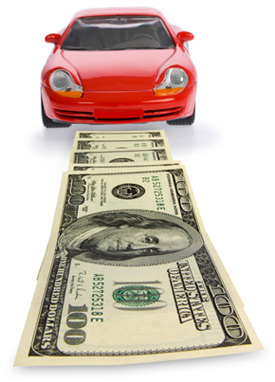 Payday loans are loans that are taken out against a future paycheck. They are quick source of money in an emergency, but you will find that relying on them too much can have some seriously detrimental effects to your pocketbook! 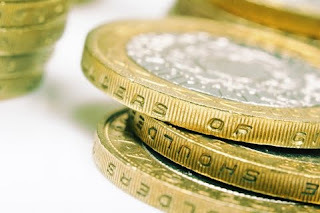 If you have been relying on payday loans recently or if you want to stay away from the entirely, check out these steps that can help you find alternatives. With the advent of shows like “Pawn Stars,” pawn shops are doing better than ever. At a pawn shop, you can bring in items with good resale value and have them held for a certain sum of money. The pawn shop essentially gives you a loan, using your property as security. 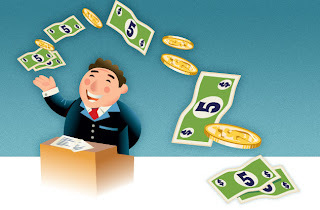 If you do not pay the money back within a certain time, the item is then given up for sale. Pawn shops also allow you to sell items outright. Electronic equipment, jewelry and clothes are all fair game for pawn shops. Borrowing money from someone close to you can be a slightly nerve-wracking experience. We´ve all heard stories about money destroying friendships and families, but the truth is not so dire. Lay out your current situation for the person you wish to borrow from, and tell them about your plan to pay them back. Once you have laid out everything for them, it is up to them if they wish to loan you the money. If you stay calm and if you are understanding if they have to say no, you will find that things can go very smoothly indeed. If you live in an area that allows it, simply put a price on everything you don´t want and have a yard sale. A yard sale can be thrown together in a weekend, and it can even be a fun way to meet your neighbors. If your things are desirable and in good condition, you might be surprised by how much money you can make in a small amount of time. For the best results, open your yard sale early in the morning; yardsale fans get up early for the best deals. If you notice that you are going over in terms of expenses every month, it is time to figure out why that might be. Sit down, make a list of all of your expenses and tally them up. Then tally up the money you have coming in. If the expenses are larger than your income, you need to start seeing where you can slash your expenses. This is not easy, especially when you have to choose between things that are equally important, but it can help you avoid the need for payday loans. It is extremely tough to muster up the energy to cook at the end of a busy day, but regularly going out to eat will take its toll. Even going to a fast food place adds up, and eating at home is invariably cheaper. One way to make sure that you can save your cash is to buy plenty of quick foods, like pastas and beans, things that can be quickly heated up in a microwave or on the stove. On your days off, consider making a big batch of food and then freezing it, creating your own instant food! If you want to avoid payday loans, it is not always easy. Make sure that you consider what your regular habits are, and think about how you can save more money. A small amount of foresight and the option to look into other choices can help you skip the payday loan office from now on. Guest author Sharon Koontz is a financial guru and freelance blogger writing on behalf of nowaitloans.co.uk. Ensuring that you are ready for the future involves spending time planning for what is ahead. However, planning for retirement isn’t always an easy task. With an overwhelming wealth of information available to help you get on the right track when it comes to planning for retirement, you are likely to make mistakes. 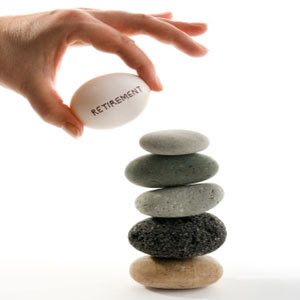 Listed below are 12 of the biggest retirement mistakes to avoid when planning for your future. Will you be fully prepared for retirement when the time comes? Making risky investments at the last minute in an attempt to make more money. Instead of taking last minute risks, choose to moderately invest over a period of time. This will not only reduce your risk, but will also allow you to make money safely over a longer period of time. Thinking that you won’t live long. Many people have the misconception that they won’t live a long period of time and therefore don’t save enough money for retirement. Plan as if you are going to live until 90 or even 100. There is no way of knowing how long your life will be but you want to live comfortably throughout your entire life. Borrowing from your retirement Plan. This is a mistake that many people make. Don’t make a habit of borrowing from your retirement because a time will come when you are older when you may need every dime. Not knowing how to invest. 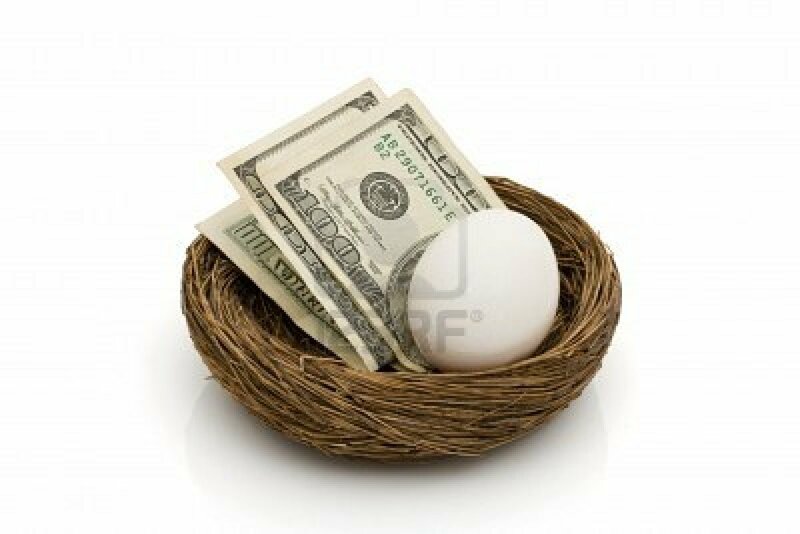 Be sure that you are aware of what is going on with your nest egg. Simply forgetting about it and expecting it to grow over the years is okay. However, you could make even more money if you stay involved with your nest egg and know the times when you should take risks and times when you should not. Not budgeting. Don’t look at retirement as a time when you can freely spend money as you please. Unless you have planned for this lifestyle, you are likely to run out of money very quickly. Do you best to budget. Yes! 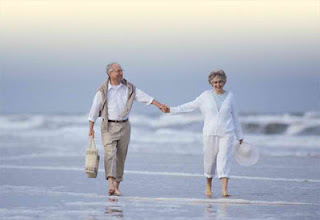 You can take those dream retirement vacations but make sure that you have planned for them. Cashing out your 401K when switching jobs. If you change jobs, it is wise to leave your money where it is at. This can give you the comfort and peace of mind knowing that your money will be there when you retire. This is especially true if you are nearing retirement age. Don’t cash out until you will be actually using it for retirement. No post-retirement plan. Will you work part-time after retirement or have some other way to add money to your bank account. A post retirement plan can help you determine how much money you will need to live off of when you do retire. Not calculating in health care. Health care expenses are continuing to rise. Many people make the mistake of not preparing for health care after they retire. Co pays for medications and doctor’s visits can be very expensive. Be sure that you calculate this into your budget when you retire. Not paying down your mortgage. You don’t want to use your retirement money to pay off large home loans. Work on paying off mortgages early on so that you can spend your retirement money elsewhere. Accumulating credit card debt. Realize that the credit card debt that you accumulate now will follow you in the future. Work hard to get all of your credit card debt paid down before your retire so that you aren’t left paying credit card bills with your retirement money. Taking your social security check too early. Wait as long as you possibly can before collecting your social security check. If you can live financially without it, save those funds for a time when you may need it most. Being unconcerned about retirement. Retirement planning is crucial if you want to be financially secure when you are older. Get advice from financial planners to help you make smart investments. Listed above are 12 of the biggest retirement mistakes that people make. Use the tips listed above to help you make the right decisions when it comes to planning for your future. Will you be prepared for retirement? Victor works in senior care industry and specializes in writing about topics related to elder care and retirement planning. He is also working as content developer for 1001WalkingCanes.com an online store for reliable walking canes that help elders in preventing fall injuries. The rough economy has affected all of us in one way or another. The majority of twenty-somethings are working jobs that are far below their skill level, making less than they deserve, or unable to find any work at all. If you're in your thirties, forties, or fifties, the outlook probably doesn't look much better. We all know the basic rules of financial success; spend less than you earn, save for the future, keep a budget, etc. Unfortunately, these rules are all easier said than done, but these five great blogs are here to help. 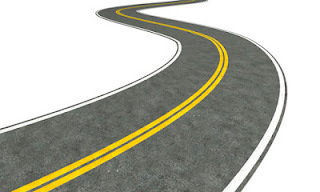 These blogs have all the information you need to get on the right path toward financial stability. MintLife's motto is "know your money, live your life." This site offers excellent, easy to digest resources for people who are trying to get started with a budget, planning big life changes like buying a house or having kids, in the middle of a financial crisis, and/or approaching retirement. The sleek layout of this blog makes it easy to find the resources that will be most helpful to you. This straight forward blog offers practical tips for cutting your spending, investing wisely, and not letting your life be ruled by your budget. Check out the right-hand side for a list of 14 money rules to live by. Each rule is accompanied by an article explaining the importance of the rule and how to incorporate it into your life. The author of this blog also has a book available on Amazon.com and Barnes & Noble. It's not advice that anyone wants to hear. After all we're greedy people who want to get rich as fast as possible with minimal effort (don't try to deny it). 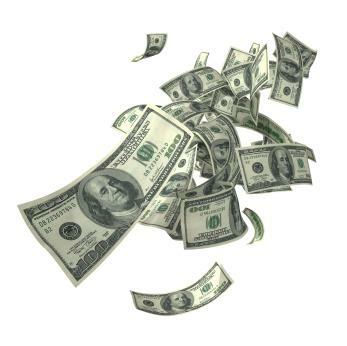 But this blog offers advice on how to get rich the logical way: over the long haul. Changing little habits or reducing how much you spend on a certain extravagance are little changes that can make a big difference over time. 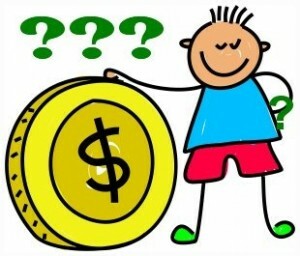 This blog offers very particular advice on complex financial questions as well as basic reviews of important financial concepts. For example, you can learn about Roth IRAs, or you can read an article about 15 Tips to Lose Weight Frugally. It's all part of the Digerati Life. Wise Bread offers great advice for "living large on a small budget." The worst part of budgeting your finances is feeling like you can never splurge or have any fun. Wise Bread shows readers how they can do both from time to time without getting into financial trouble. If you're looking for a few resources to help you live a financially stable life these blogs are just what you need. What are your favorite financial resources? Let me know in the comments below or via Twitter. You may have noticed that brokers are offering loan products with lower interest rates compared to banks. This should not surprise you in any way. That is why if you are looking for the best and most competitive loans in the market, you should consider getting through any of the active brokers in the lending market. These days, brokers are also known for being more competitive and resourceful in offering competitive and affordable loan products. They have more access to greater players in the capital markets. They also usually come up with better pricing discounts. But have you ever wondered why brokers can provide loans at lower rates than banks? Brokers are often operating at smaller structures compared to their banking counterparts. 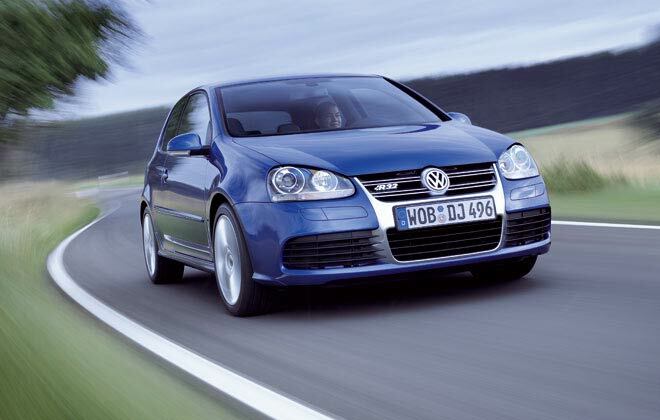 This is a significant factor for their ability to offer much lower rates to customers. Because of their smaller scale, brokers are logically maintaining lower overhead costs. They have more leeway to lower their rates and aggressively compete for potential clients. In comparison, banks can be less competitive in this aspect because they can no longer lower rates as doing so can possibly lead to serious losses. Often, banks also provide fixed rate sheets to their sales representatives and officers. Profit margins cannot be reduced because those dictate income and profitability. Thus, brokers get a bigger pie of the loans marketplace. Brokers are not permanently connected or affiliated to particular lenders or loan providers. Often, they are free to roam around the market in search for loan products with better terms and lower interest rates. They can have business relations with just about any loan provider. It also works to their advantage that brokers have the bargaining power when negotiating for deals with loan providers. They can always assert that they can easily and instantly back out from the negotiation to go to competing loan providers, which may be more willing and open to offer lower-rate loans. In comparison, banks promote and offer only their loan products. Many brokers even boast of the lower or waived fees they charge to customers for their services. That is because most of them are already receiving commissions from loan providers. That is why they usually opt not to charge borrowers any fee. And this is often received well by customers, who are always on the lookout for ways to possibly save on costs. Are you planning to find and obtain a loan soon? If your own comparison of rates do not bring about the most competitive you can imagine, you may try contacting any of the active loan brokers in the market. 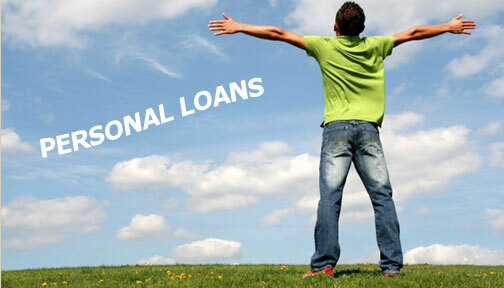 They may offer you loans that may be more attractive than what you have already found on your own. Having worked in the lending industry for the last 3 years, Andrew has gained serious experience about home loans, small business loans and refinance solutions. Andrew is now spending most of his time blogging and helping people with their finances. 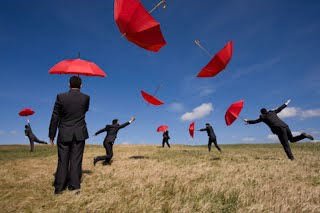 Managing your business also entails ensuring that it is covered by insurance. You will never know when accidents such as fire or natural calamities will happen. Getting insurance coverage for your business can at least give you some hope of recovering whatever you will lose as a result of the natural calamities or accidents. 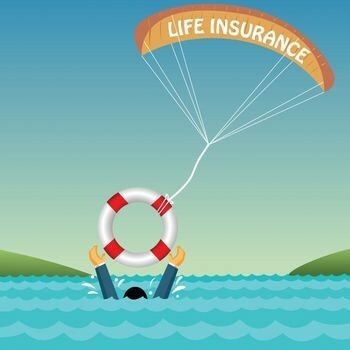 If you are just starting out with the business, you may think that there is no need for insurance because you have less risk than a huge multinational company. 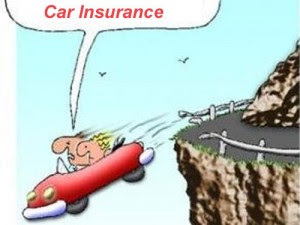 But the truth of the matter is that you are better off getting your business covered by insurance. There will always be risks associated with running a business so buying a policy will make sense. You will not only protect the business itself but also your employees as well as other assets. And with the proliferation of insurance providers in the market, finding the appropriate coverage for your business can be easy. In general, your insurance coverage will depend on the kind of business you are managing. For instance, if you are running a restaurant business, this may entail a higher premium given the variety of risks associated with this kind of business. If you are into operating condominiums, this is important to protect your tenants living in the building. Before buying an insurance premium for your business, you may want to determine your needs first. For example, are you seeking to insure your employees, the property, or assets? Searching for the right business insurance can be easy once you have an idea of what coverage you are seeking. When looking for business insurance, sit down with the broker to determine the best coverage for your business. If you are just starting up, you can get general liability, worker’s compensation, or property insurance. If the law requires them, you should include unemployment and disability insurance in the package. As your business expands, you can add other coverage such as life insurance. As much as possible, you should get more than one quote to allow you to compare them and find the best one that will suit your budget and needs. It is important to find a quote that will ensure that you get your money’s worth. Make sure that the broker you have in mind has a good track record and quite reliable. Getting an experienced insurance provider will help ensure that you will be getting the right quote for your business. Insuring your company is a risky one so choosing the right provider will count a lot in giving you peace of mind. There are various ways you can find insurance quotes for your business. 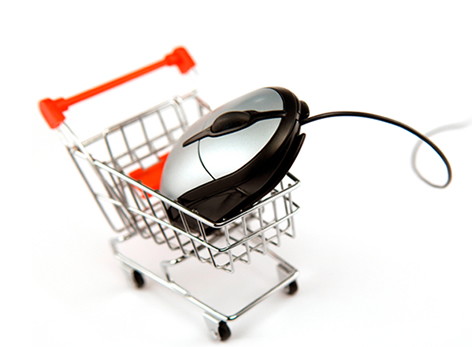 The easiest way is to shop online. Another option is to look for referrals from a colleague or another business owner. Your business is a long term investment so you need to protect it in the best possible way. With the different uncertainties that might come your way, it is always better to be safe than sorry. Follow these tips and you can look forward to safely running your business. Mags Malvar is a content writer for an advertising specialties company selling personalized promotional products. Check out his blog at http://melvinmags.com. Food and cookery has never been more popular, with the ubiquity of cookery programs and celebrity chefs. As a result, in relation to food, our standards have rose considerably, and now people know more about food, what constitutes great cuisine and the importance of quality ingredients. 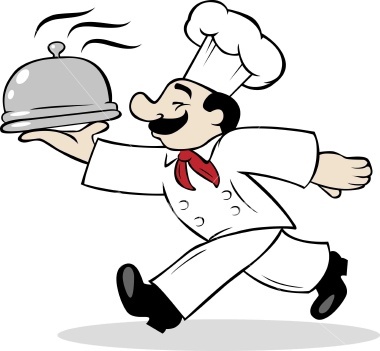 With the above in mind, there has never been a better time to establish a catering business. In these tougher economic times, catering is one sector that is thriving, and represents a great business model for anyone with a passion for food. As the people that you serve will have more knowledge of food, it is key that your catering business cuts the cake but doesn't cut corners. A key aspect of this is ensuring that your business has the right catering equipment, and thankfully you can look on-line for anything that you need, such as catering cutlery sets. Catering is an extremely equipment heavy business, and often you will be required to serve hundreds of customers. This necessarily requires not only manpower, but equipment power: so you will need larger refrigerators, disposable items and uniforms for your employees. Scrimping on this kind of gear is not a good idea, and if you do you could end up flouting legislation, pertaining to food safety. As a result, when establishing a food-based business like a catering business a key aspect is ensuring that you source the right catering supplies. Bio: This guest blog post is written by Webmaster of 3663cateringequipment.co.uk, offering catering equipment and cheap catering equipment services! You’re more than well aware of the usual ideas for getting the cost side of your money house in order – manage your credit cards wisely, pay off the highest interest credit cards first, avoid taking on more debt than you can afford, etc. How about investing on the income side? If you’re spending every dollar that comes in each month on essentials like food and shelter, then advice on where to invest is not relevant. But if you have extra cash sitting stranded in your checking account or at your home, what do you do? Naturally, there are plenty of companies and people wanting to hold your money. Unfortunately, in this volatile economy, the risk/reward ratio has been turned on its head. The majority of banks currently pay you almost nothing on savings accounts and CD’s. If you leave your cash with them, you could actually lose money if inflation grows faster than your returns. Occasionally, there are ways to increase the interest rate that you’re getting. For example, a local credit union pays 2.5% if you do a minimum number of debit transactions each month. Because of the sour economy and global instability, the stock market feels more like speculating than investing in these times. 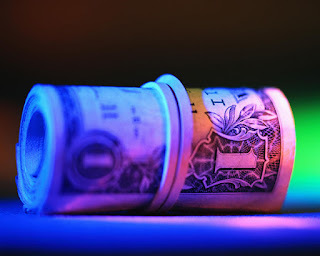 If you are able to choose a solid stock play, it can be volatile due to seemingly unrelated activities like a debt crisis in Europe or quantitative easing programs by the Federal Reserve. Avoid listening too much to stockbrokers or finance writers who have a vested interest in how you manage your money. There have always been alternative investments like art, collectibles, and precious metals such as gold and silver, though these tend to be even more volatile than stocks. I happen to believe that gold and silver will rise in value as our government continues to rack up debt, but even I wouldn’t bet all of my savings here. My personal portfolio is loaded with real estate notes, both in my regular accounts and in my Roth IRA. A real estate note, also called a mortgage note, is used to promise payment when owner financing is offered to buy or sell a property. If you want more information on this, please visit my website. Suffice it to say that I’m a mortgage note buyer as a profession and so know what I am doing, but would never recommend that you buy a real estate note unless you’re experienced in this area and are financially astute. Before deciding where to invest your money, be certain that you understand how much risk that you (and your spouse) are willing to take. If you’re at retirement age or want to invest conservatively, then putting your money in bank accounts and low-yield bonds may make the most sense in the short term. A slightly risker approach would be to invest in blue chip stocks, mutual funds, and bond funds. And finally, those who are younger and/or can afford to take extra risks should consider gold, real estate, and higher yielding stocks as possible answers. Whatever you choose, make your decision now, create budgets and retirement plans, and move forward with your implementation. Alan Noblitt is the owner of Seascape Capital Inc., which buys real estate notes from individuals and provides commercial invoice factoring and medical factoring to businesses. Seascape Capital is an accredited member of the Better Business Bureau, with the highest score possible of A+. Mr. Noblitt may be reached at (858) 672-4678 or toll-free at 1-800-634-4697. 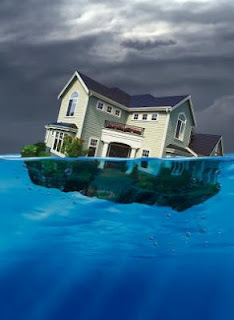 If you would like to learn more about these topics and read informational articles, visit www.seascapecapital.com. There are several tips that a person can use in order to have the most money on their groceries by using coupons. The first tip is to organize all of your coupons. This means that a person is going to need to have a system set up before they even start clipping coupons. This is going to make all of the coupons easy to find when you are looking for a certain one. The most important thing for a person to remember is that not every system is going to work for you so try not to get discouraged. If the first one that you use does not work the way you wanted it to, a second one may work much better! The second tip on saving money with coupons is to try not to just buy the brand names on groceries. Most of the time, the store brands are going to be just as good as the store brand food items. But if the name brand is on sale for a lower price then the store brand, then of course buy that one especially if you have a coupon for it. This means that it is always a good idea to look for grocery stores that will double or triple the amount that is on the coupon. This will allow you to get the most out of the coupon. 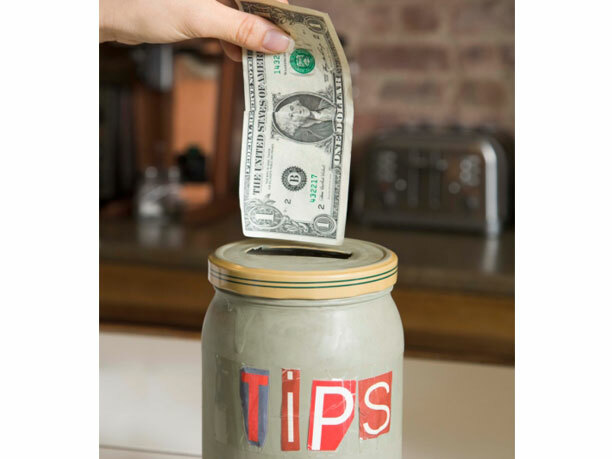 The third tip is to make a collection out of all of your coupons. This is so that if there is a sale on certain products going on, you will have the coupons that are going to save you even more money. A person can also request some coupons from the manufacturers if they use a certain product a lot. 4. Make a clear plan when going to the grocery store! The fourth tip is to have a clear plan when you are going to the grocery store. This is so that you can figure out all of the coupons that you have and what is on sale. Therefore, you will be able to match the coupons up with the sales at the store. 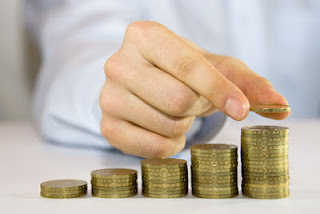 This method will allow a person to save more money than they could ever even imagined saving. Plus a person is going to be able to see whether or not they need to stock up on other coupons for the grocery trip. The fifth tip is to go in the grocery store with a list of all of the groceries that you need. Therefore, you will be a lot less likely to spend money on things that you do not need. This means that a person is going to need to check the pantry and refrigerator for everything that they are out of so they will know what to add to the grocery list. The sixth tip is to make a menu of all of the meals that you are planning on having during the week. This is help you to make a proper list of all of the groceries that you need at home. Every once in awhile, you can allow yourself to have a treat. 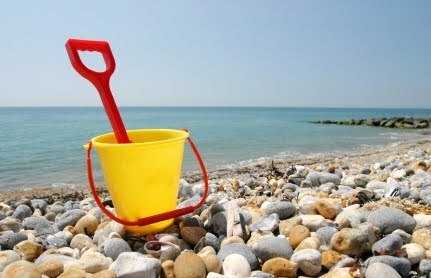 But it is very important that a person does not overdo themselves when it comes to treating themselves. 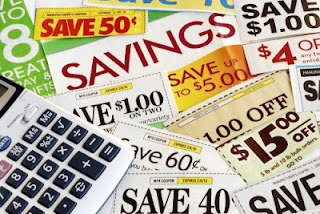 You do not want to waste any of the money that you are using the coupons to try to save. The seventh tip is to shop around the different coupon websites to get all of the coupons that you possibly can. You can also check the local newspapers and some of your friends to see if they were able to get different coupons than you. 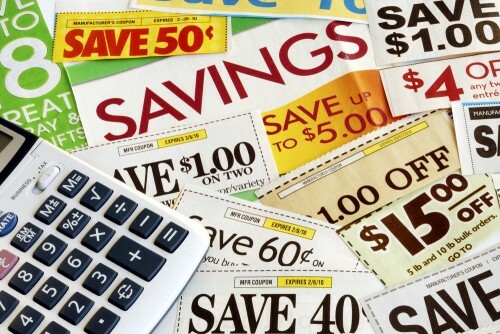 A person needs to remember that the most coupons that they have, the more money that the person is going to save on their grocery bill. Constanze Morris is a stay at home mom who clips coupons to save while her husband is going back to school to get his Bachelor's degree! She took in savings on over $400 in the past month alone! Savings doesn't end with groceries though. When she need a lower health insurance rate, she checked out healthinsurancequotes.org for the best deal!